Brand buxist is for sale on Brandroot.com! 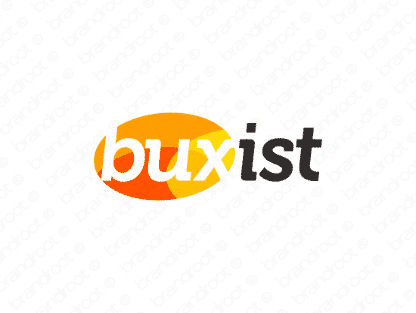 Buxist is a cleverly-designed name that invokes images of prosperity and wealth. It translates literally to "one who makes bucks" - a seamless fit for businesses that are profit-driven. You will have full ownership and rights to Buxist.com. One of our professional Brandroot representatives will contact you and walk you through the entire transfer process.